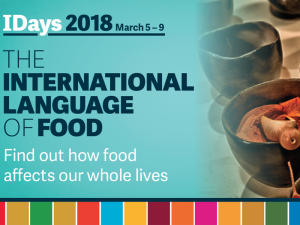 The theme for International Days at TRU this year was “The International Language of Food: Food for Thought, Food for Life, Food for Fun.” This exciting event always brings students, faculty, and staff together with the general community to celebrate culture, diversity, and learning. I personally think food couldn’t have been a better theme, as it is often the glue that holds people together. I had the pleasure of being part of a panel on food security and what our Kamloops community is doing to address hunger. Dawn Christie, from Interior Community Services, as well as Nathan Lane, from the TRU Students Union, were my fellow panelists. 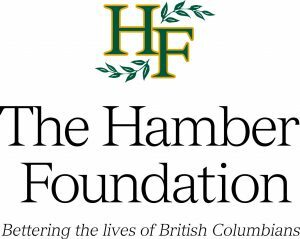 I spoke about the Kamloops Food Policy Council’s programs, such as the Gleaning Abundance Program, the seed library, food skills workshops, our legendary potluck, and some of the policy advocacy work we have been doing around increasing access to food and reducing poverty as the root cause of hunger. It was very interesting for me to listen to these other presenters speak about the actions they are taking to ensure that people have access to nutritious, dignified and culturally appropriate food. Nathan told us about the Student’s Union Food Bank, which operates from the main desk of TRUSU. When Nathan spoke about the challenges of soliciting food donations that are healthy and non-perishable, there were a lot of questions and a strong desire to help among the audience members. 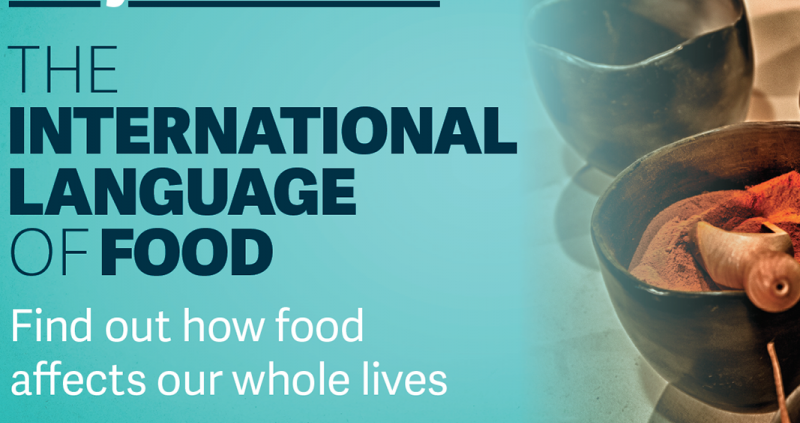 Furthermore, a large portion of the students accessing the TRUSU Food Bank are international students, so foods that are culturally appropriate (such as Kosher, Halal etc.) are both much needed and hard to come by. 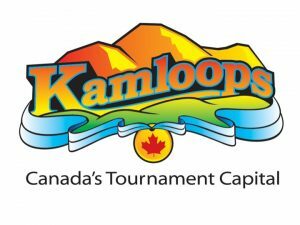 The Kamloops Food Bank was also invited to be part of the panel, however road conditions prevented their participation. I would have liked to have heard more about how they provide cultural foods for their clients. It has got me thinking in the last few weeks about what a culturally appropriate emergency food service looks like, and how we can be sure that access to food is equitable to everyone in our community. It was certainly “food for thought” in keeping with the theme of International Days and a pleasure to learn and share more with our community. I hope that there is at least a spotlight on food in all subsequent years!